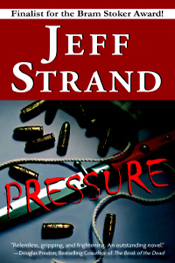 Available in a Kindle edition and a trade paperback published by Dark Regions Press. 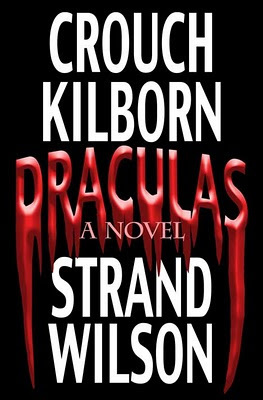 A Bram Stoker Award finalist for Best Collection (although Stephen King’s Just After Sunset buried me alive and danced on my grave). Ready to find an efficient way to unload the truck filled with dead babies? In the mood to giggle at the sight of your own blood? 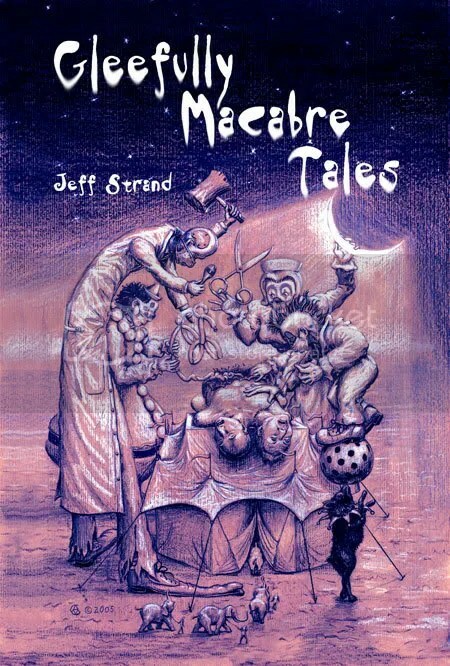 Well, ladies and gentlemen, my ghoulishly funny short story collection, Gleefully Macabre Tales, is now available! Not to mention a few pages of story notes at the back of the book, for those of you who are into that sort of thing. 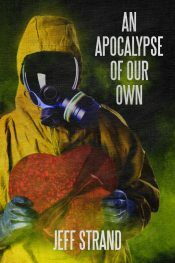 Previously published as a 300-copy hardcover limited edition by Delirium Books. 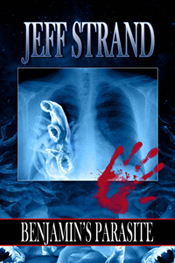 Strand fans, if you don’t already have this book you MUST obtain it. Beg, borrow (then don’t return it), or steal one if you have to… there are some truly kick @ss stories in this collection! 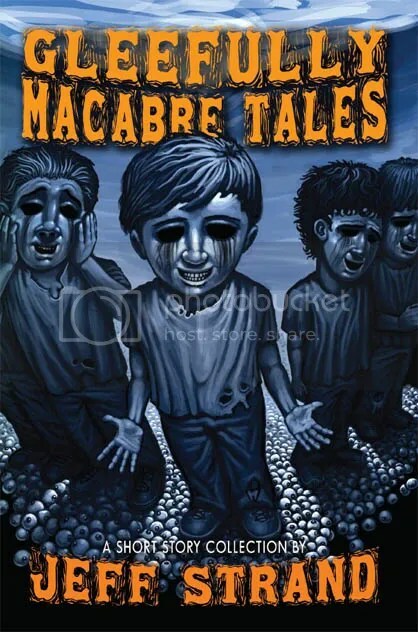 Just got off the phone with my son, who wanted to make sure I had his new address so I could mail out his copy of Gleefully Macabre Tales. He has finally embraced his inner weirdo! I’ve never been so proud. Hey, cool! Glad you liked it! People don’t comment on “Abbey’s Shriek” very often.